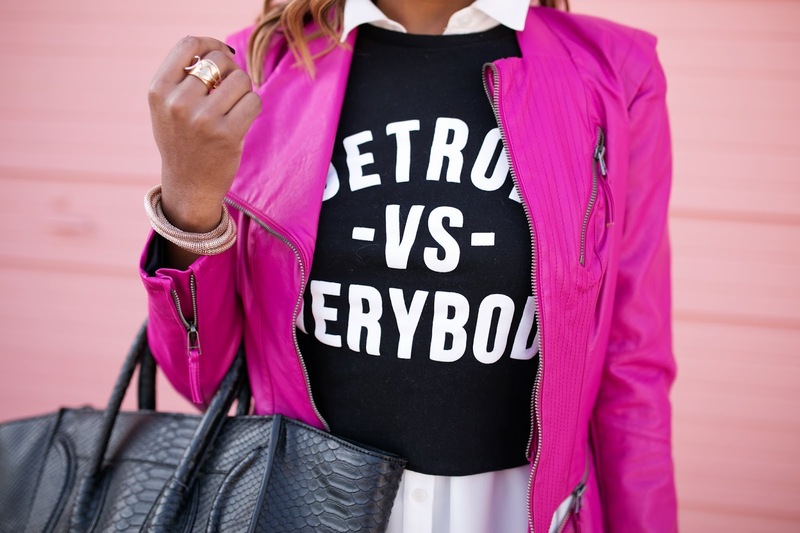 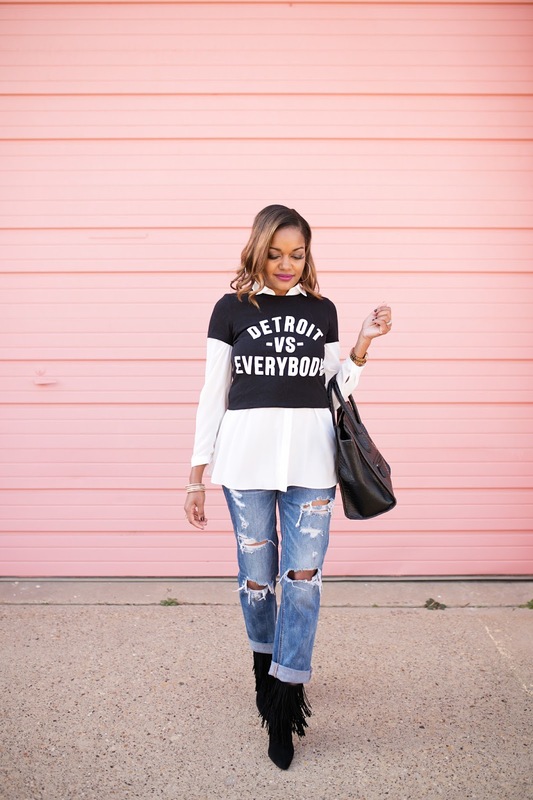 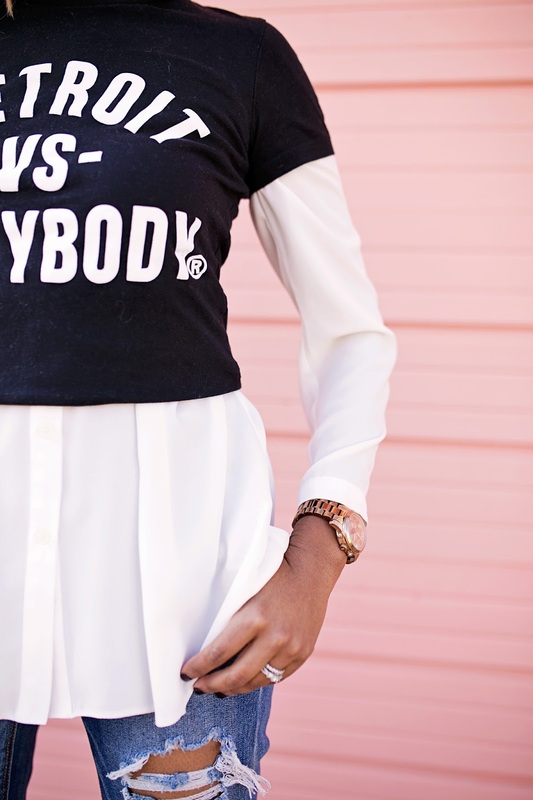 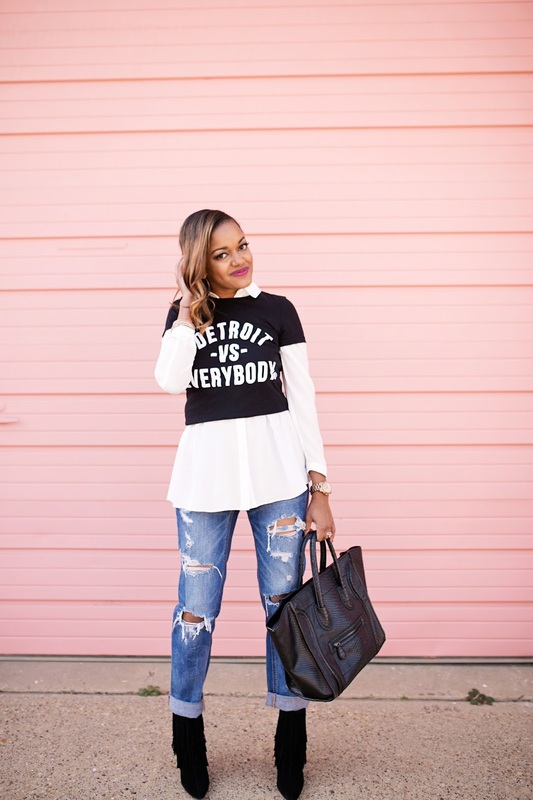 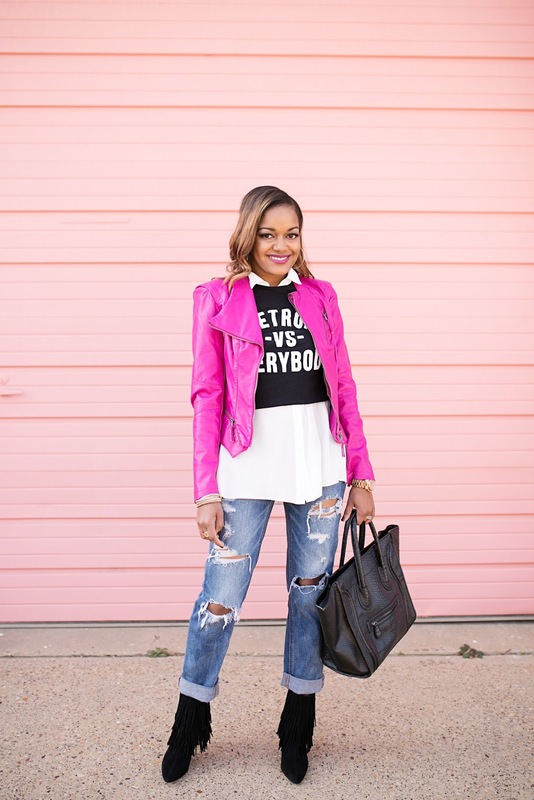 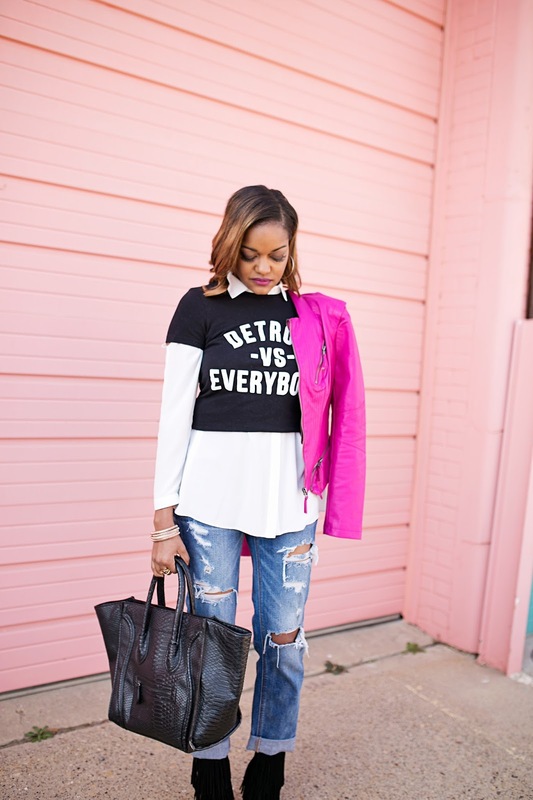 Home Uncategorized	How to Style a Graphic Tee- Detroit Vs. Everybody! 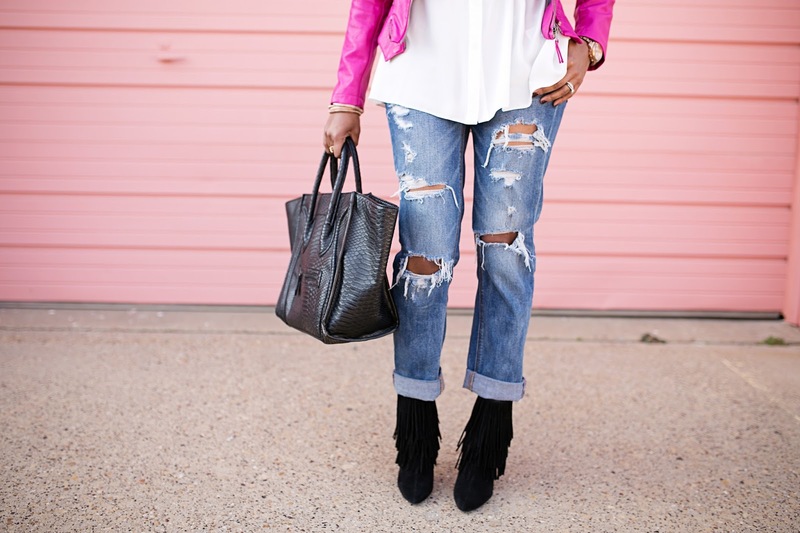 Edgy and Chic Valentine’s Day Look! 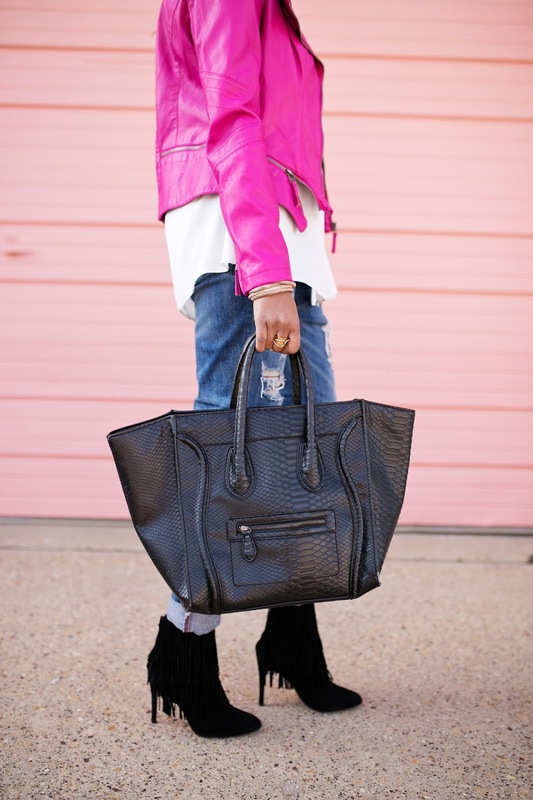 Oldie but Goodie: Olive Leather Leggings!